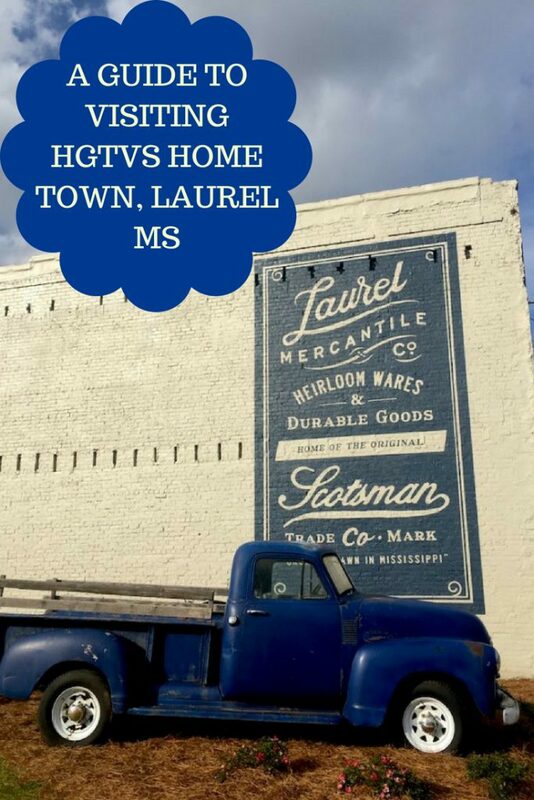 Laurel, MS has been getting a ton of attention lately due to the successful HGTV show “Home Town.” And if you’ve ever watched that show, you know how addictive it truly is! The premise of the show is simple, and wonderful all at once. 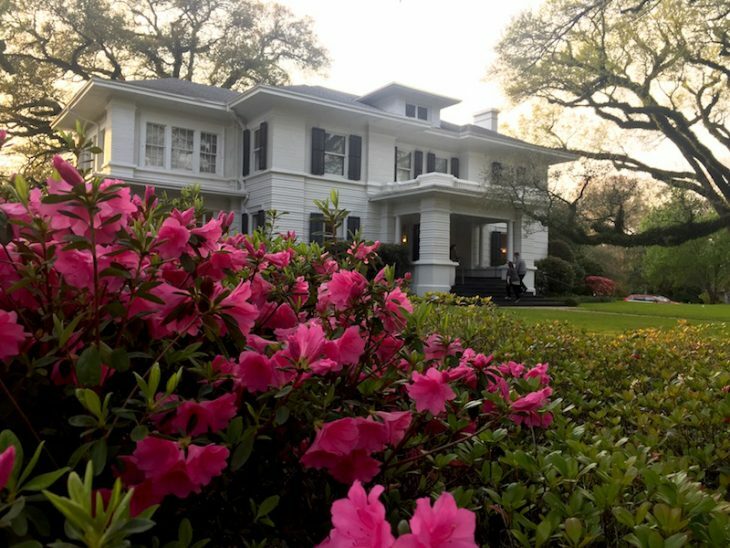 A husband and wife duo (Ben & Erin) show their pride in their hometown of Laurel, MS by redoing and remodeling older homes that are being purchased. For a town with a size of only 18,000 people, that is a very big deal! 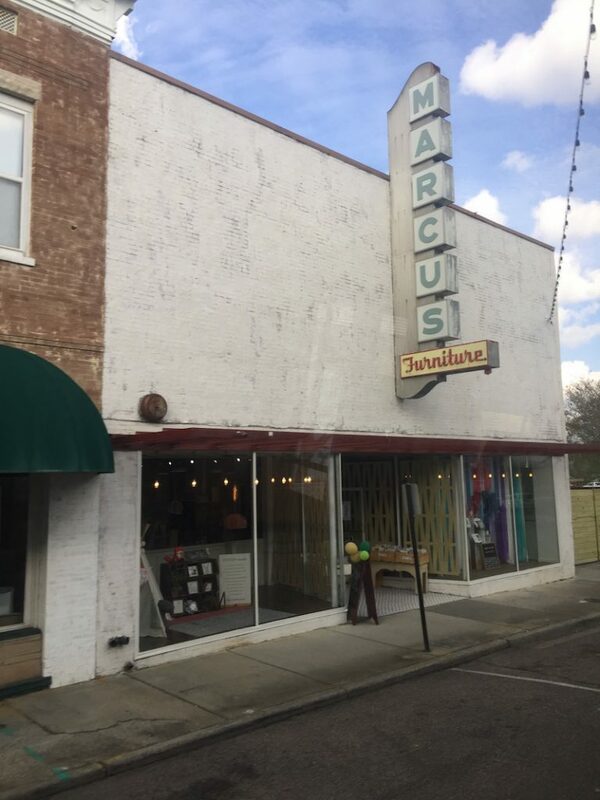 If you’ve ever lived in a small town or are familiar with how small towns typically operate, the real estate business may not always be super fast-paced…but thanks to “Home Town”, Laurel, MS has made its mark on the map, and also in all our hearts. 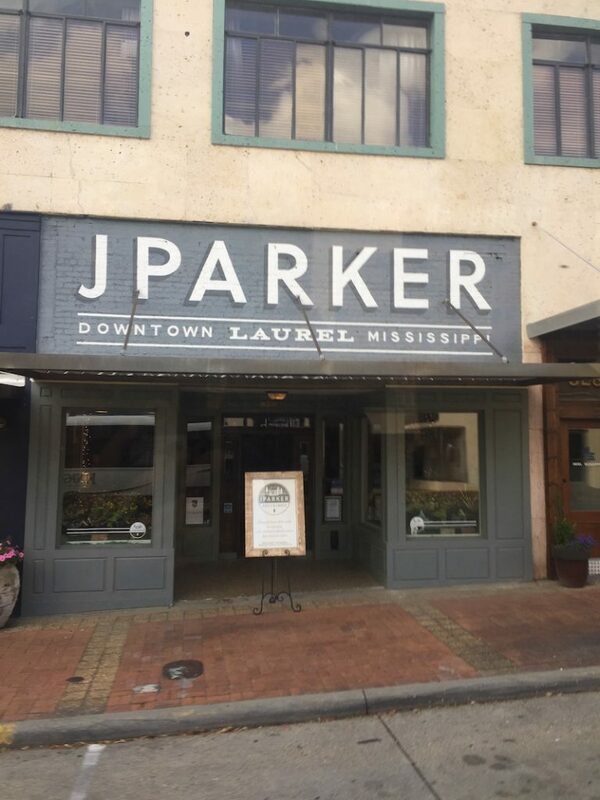 If you are looking for some fun things to do when visiting Laurel, MS, you’re in luck. There are some great places to definitely check out and do during your visit! 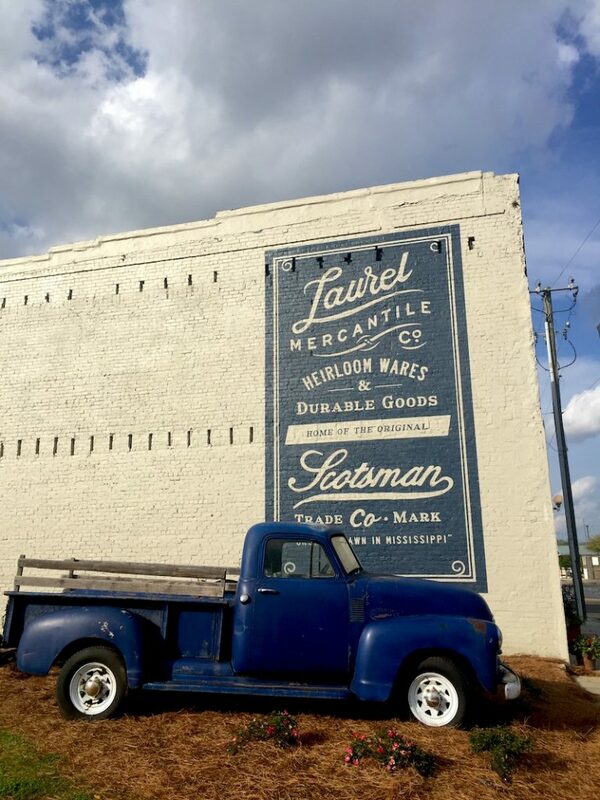 Visit the Laurel, MS Mercantile. What a fun way to get up close and personal with some of the favorite decorative items that you’ve maybe seen used on an episode or two of “Home Town”. Plus, you’ll find original artwork by Erin herself and wood pieces by Ben as well. Lauren Rogers Museum of Art. With over 27,000 square feet of space, this museum of art is a must visit on your trip to Laurel, MS. So much history and art are just waiting to be explored behind these walls! 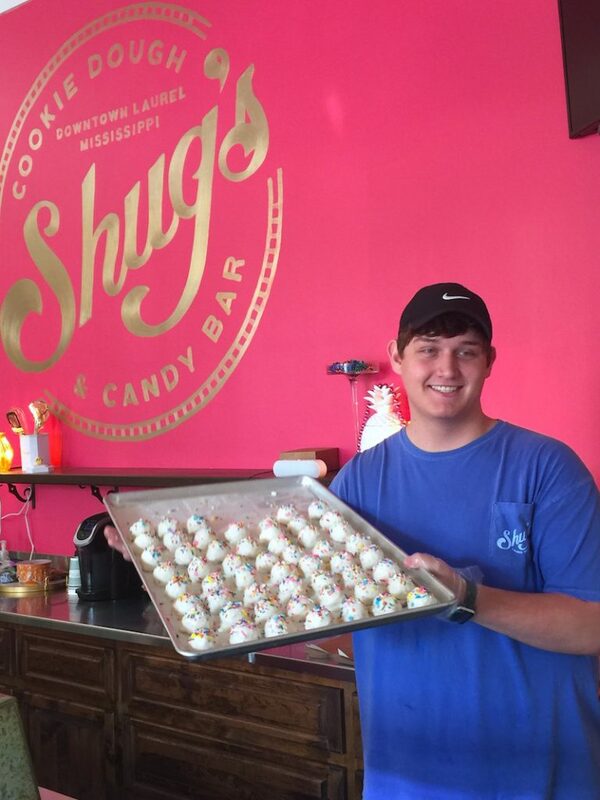 Treat yourself to a sweet taste of heaven at Shug’s. No town would be complete without a cookie and candy bar packed full of amazing sweets and treats! And what an awesome way to end a busy day of exploring than by treating yourself to anything that you want at this delicious store. Seriously, they make their own candies! What more could you ask for? Stroll and boutique shop in the historic downtown area. No trip to Laurel, MS would be complete without a trip to the downtown area. It’s full of cute little boutique shops that are just waiting to be explored. Magnolia Alley Artists Co-op. An amazing experience where you can paint, create and have fun with your friends and family. They hold classes to teach how to paint, date nights and even fun birthday parties as well. 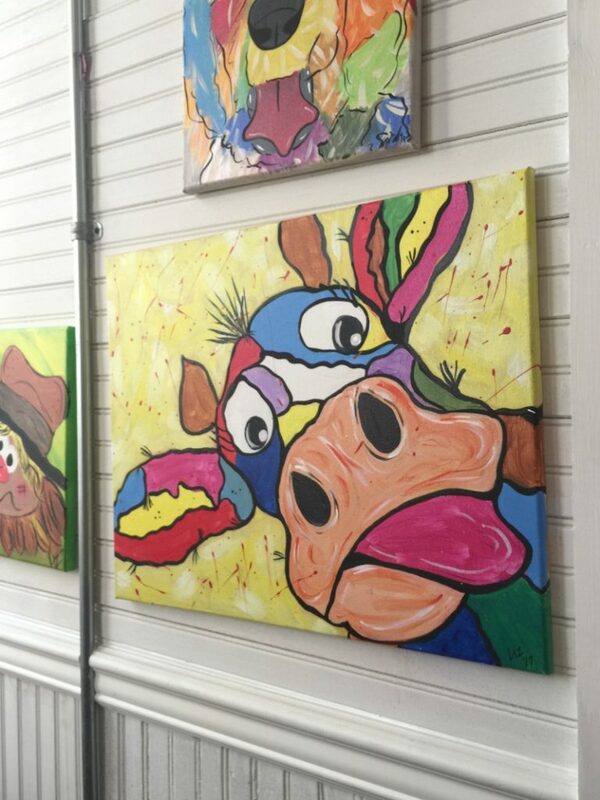 Being an artist in Laurel, MS is so much fun! Adam Trest Home. Looking to find some new style inspiration for you and your life? 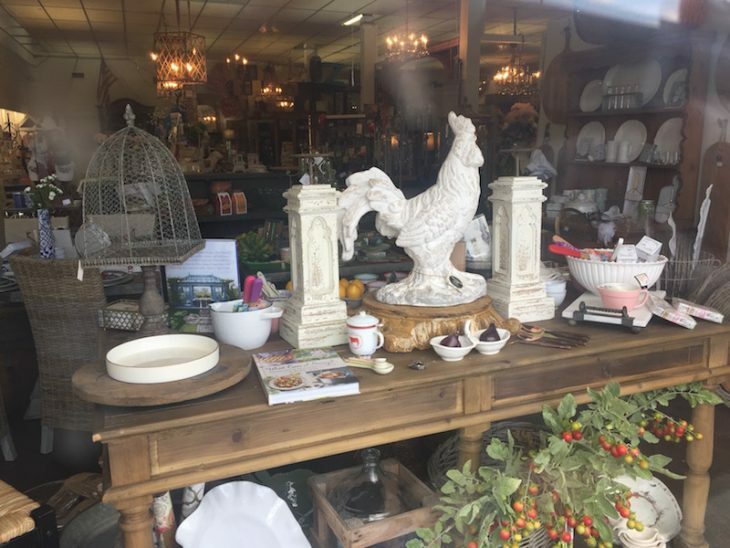 Look no further than Adam Trest Home in Laurel, MS. Have fun perusing everything that this store has to offer, and you may need to ship a few of the items straight to your home to be waiting for you after your visit. Grab a cold brew while you’re in town. 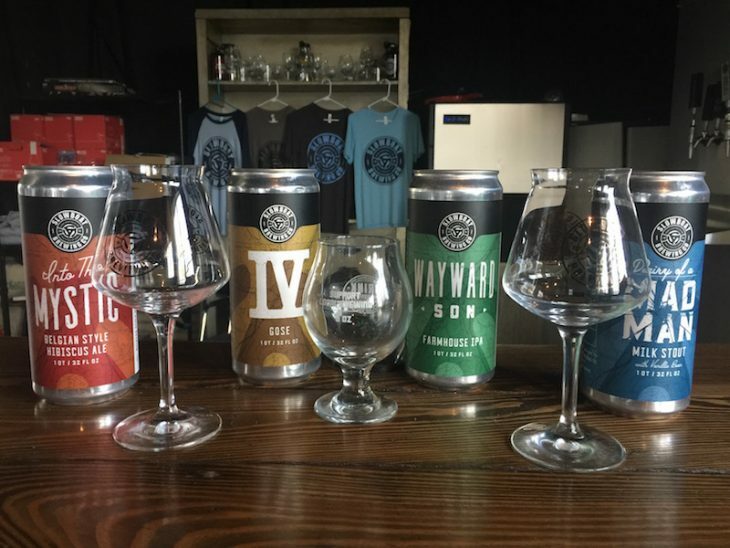 Slowboat Brewing. Who doesn’t love a great carefully brewed artisan beer? Trust me when I say that you’ll need to stop for a sample or two of this delicious and thirst-quenching beer. 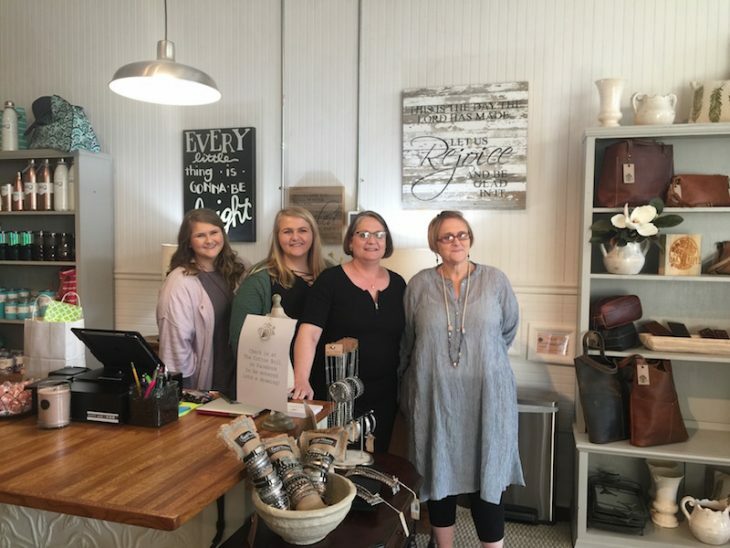 The lovely crew from the Cotton Boll–great place to shop! Shop at the local Cotton Boll store. If you have a desire to enter a store full of fun and unique items, this is the one for you. Plus, they also offer a ton of great classes learning how to draw, crochet, and quilt! If you have always wanted to take a trip to Laurel, MS, it’s the perfect time to do so! The sun is shining, the weather is beautiful and the downtown area is hopping. Do your research on all the activities that you are wanting to see and do, and plan accordingly to make it happen. While Laurel, MS isn’t a huge town, it is a town with a huge heart! Great website with some neat places we’d like to see while there. where his pottery can be purchased?